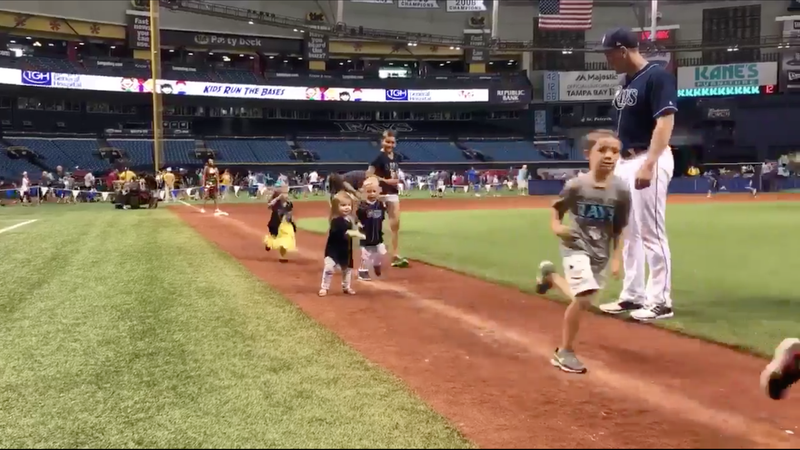 Logan Morrison’s daughter, Ily, isn’t even two years old, but she knows the importance of setting priorities. Specifically—prioritizing dancing to your song over anything else, especially over something dumb like running the bases in anything that is not a baseball game. May we all be so deeply committed to our passions.